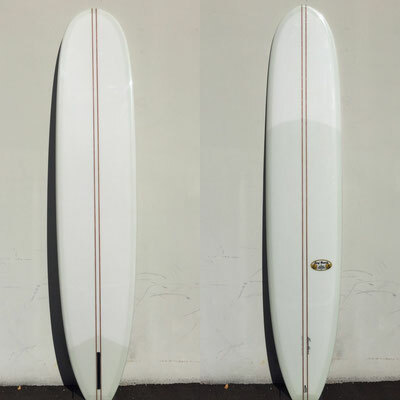 Everyone's favorite classic single fin log! 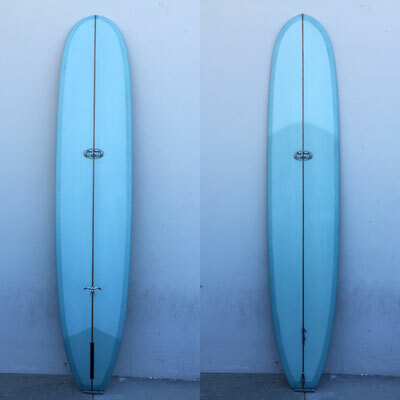 This design is the most well-rounded and versatile of Donald's classic retro line. 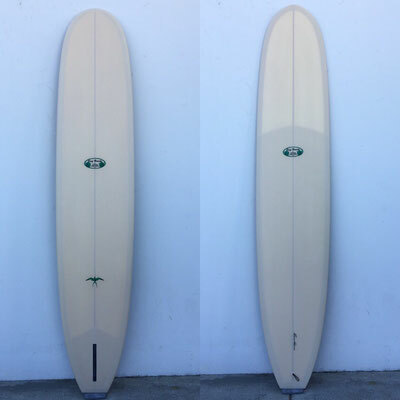 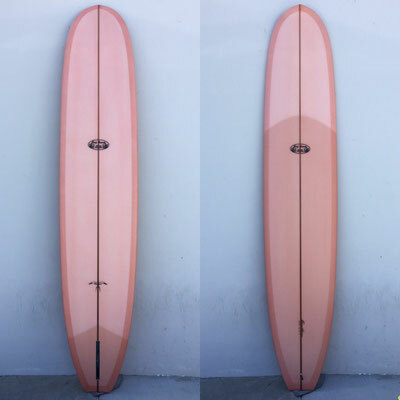 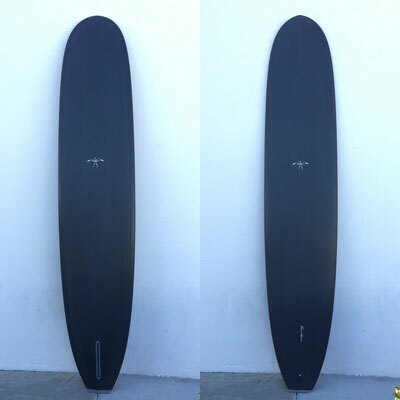 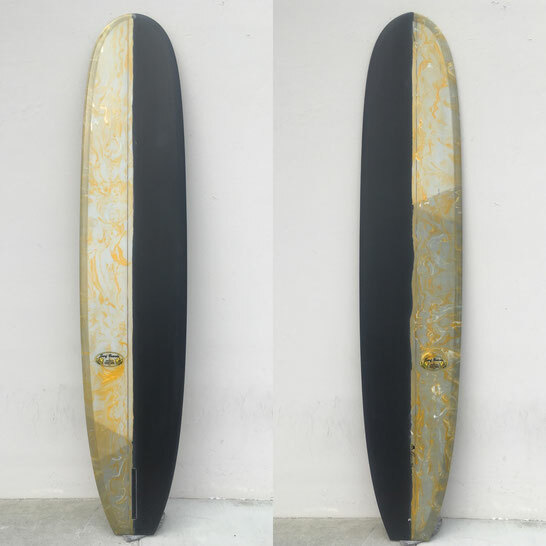 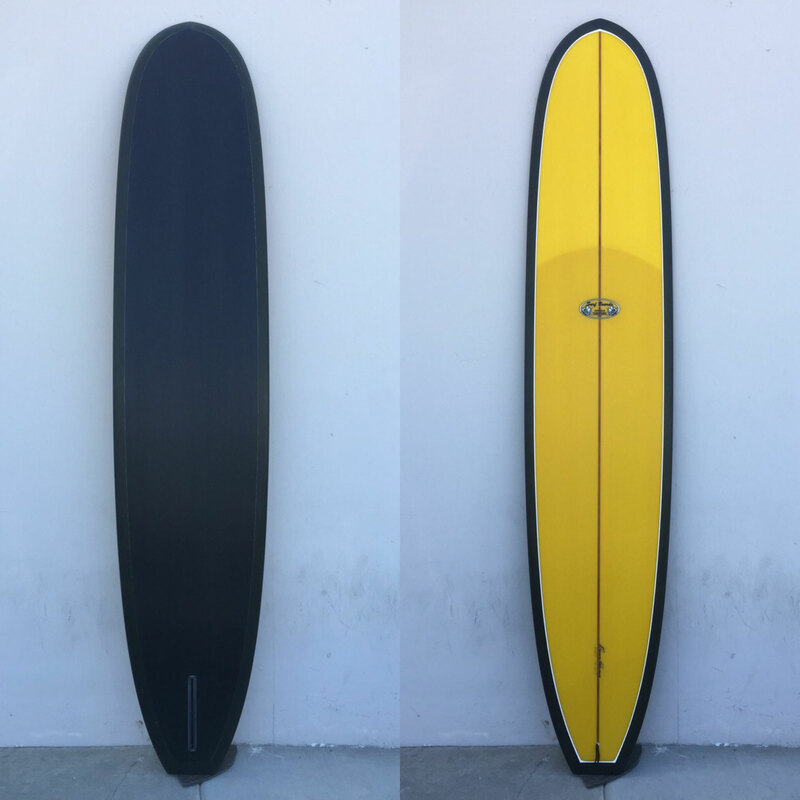 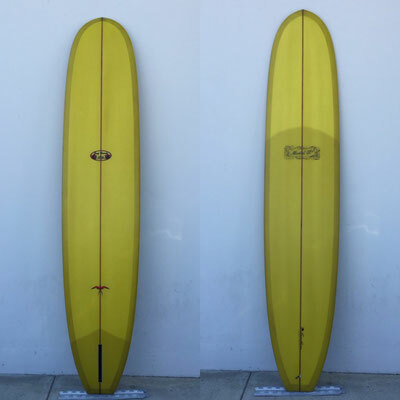 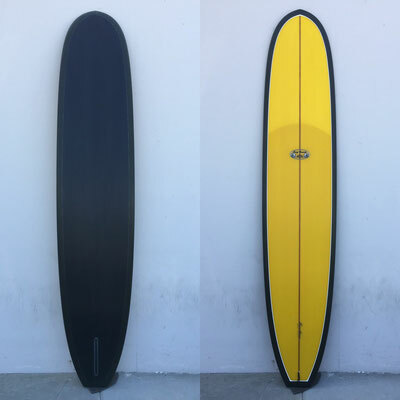 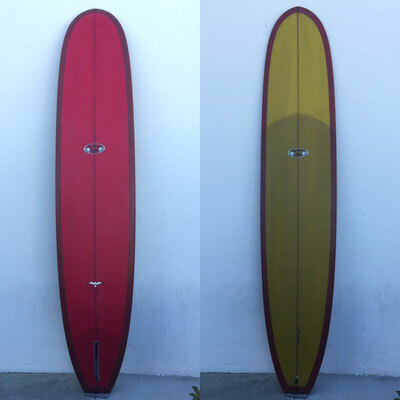 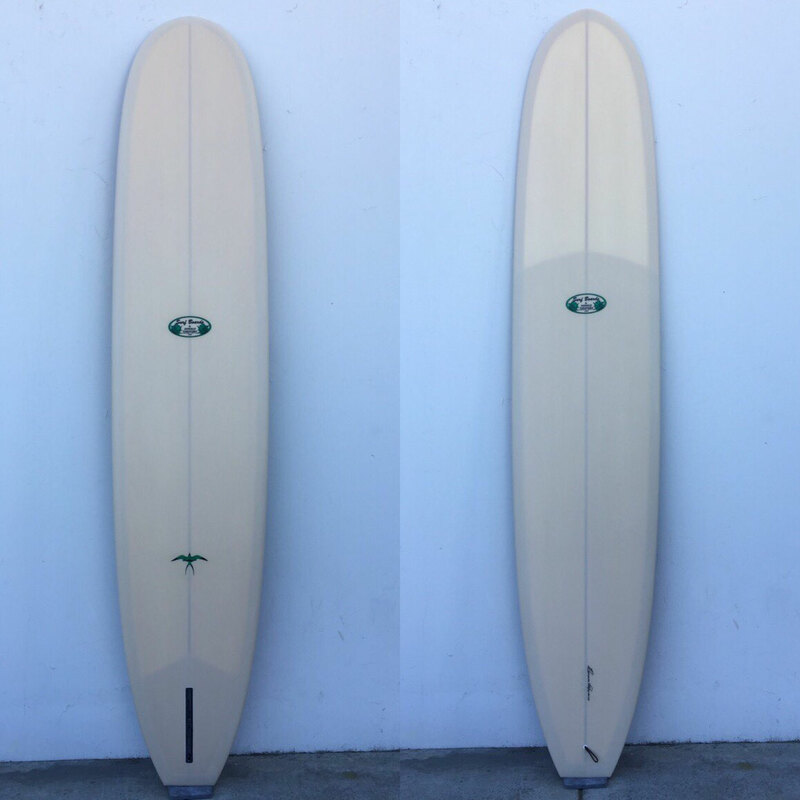 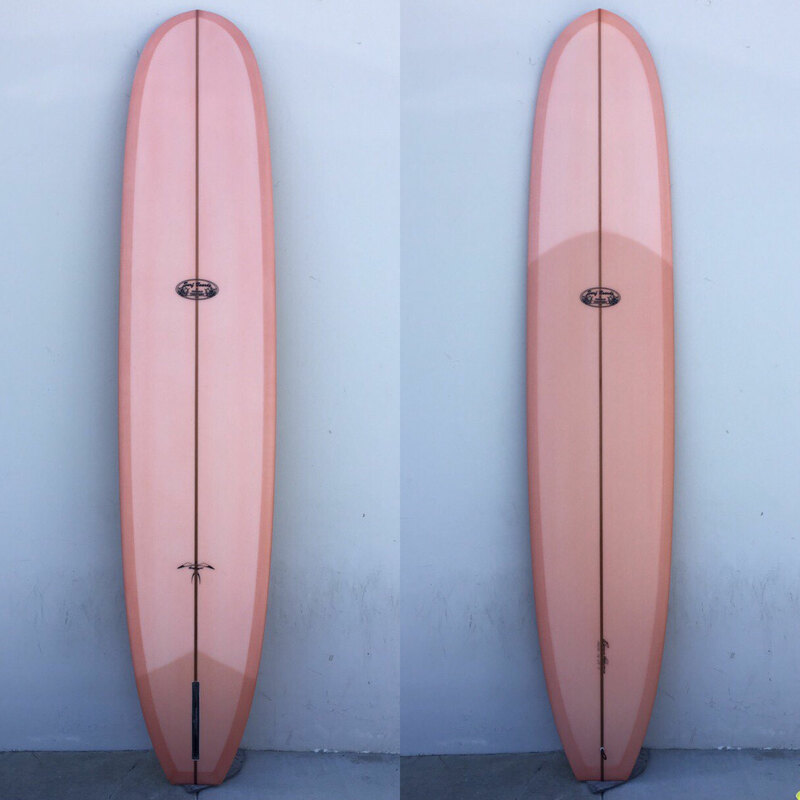 With a broad, easy noserideable nose, and wide, surprisingly loose tail, this board is what every one of Donald's team riders has in their competitive quiver. 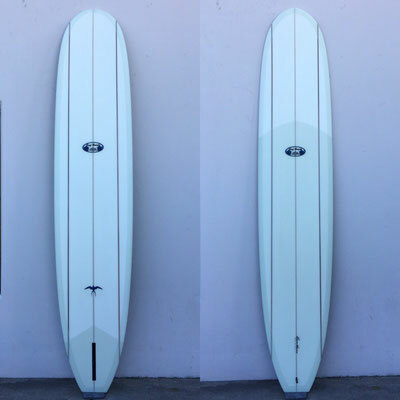 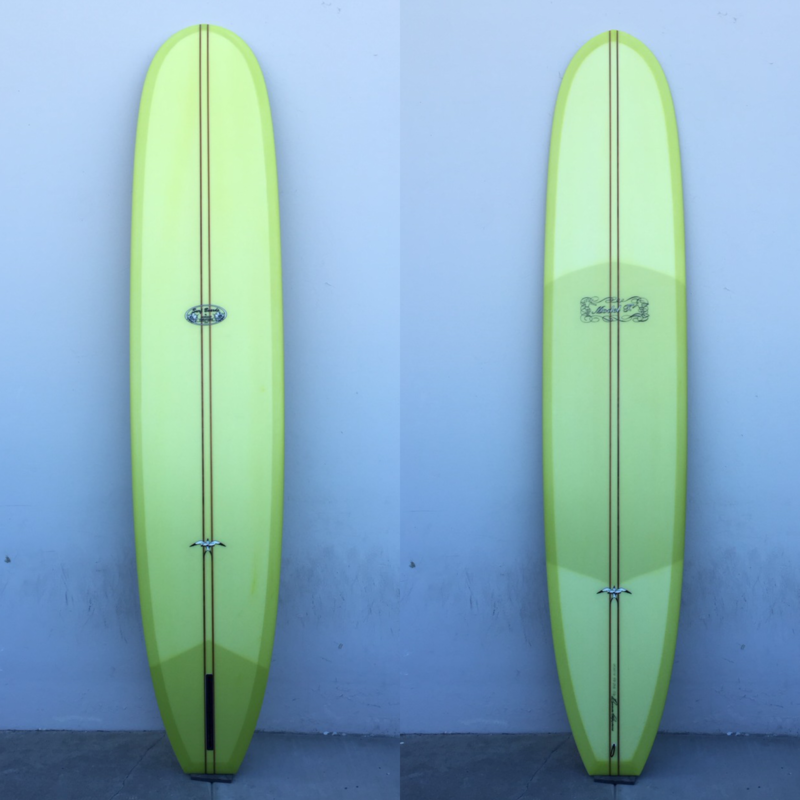 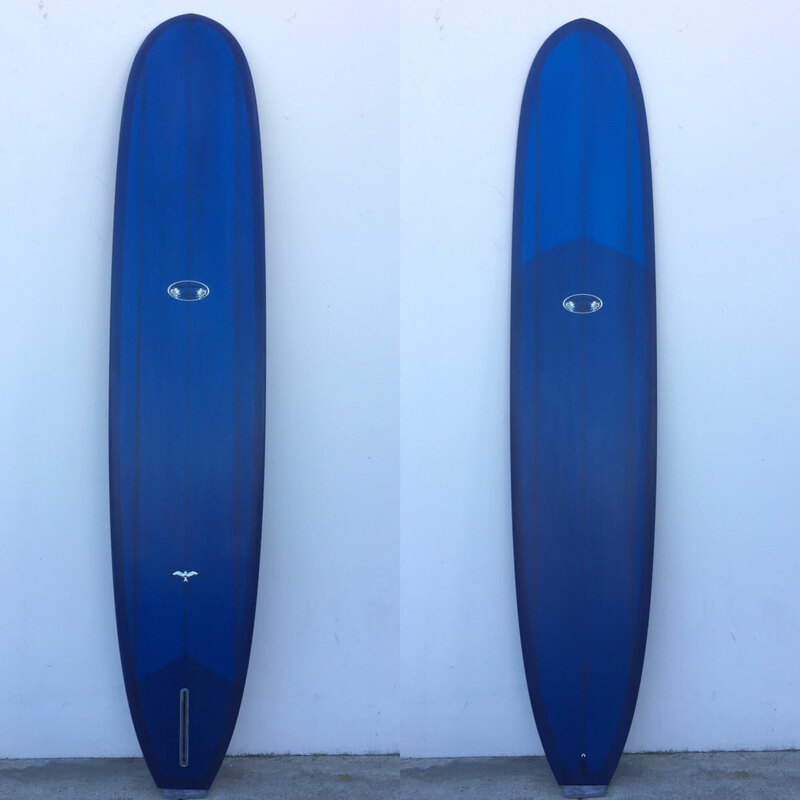 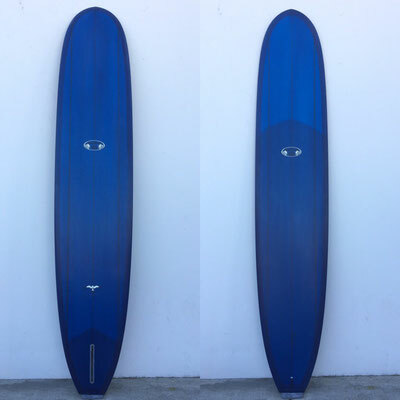 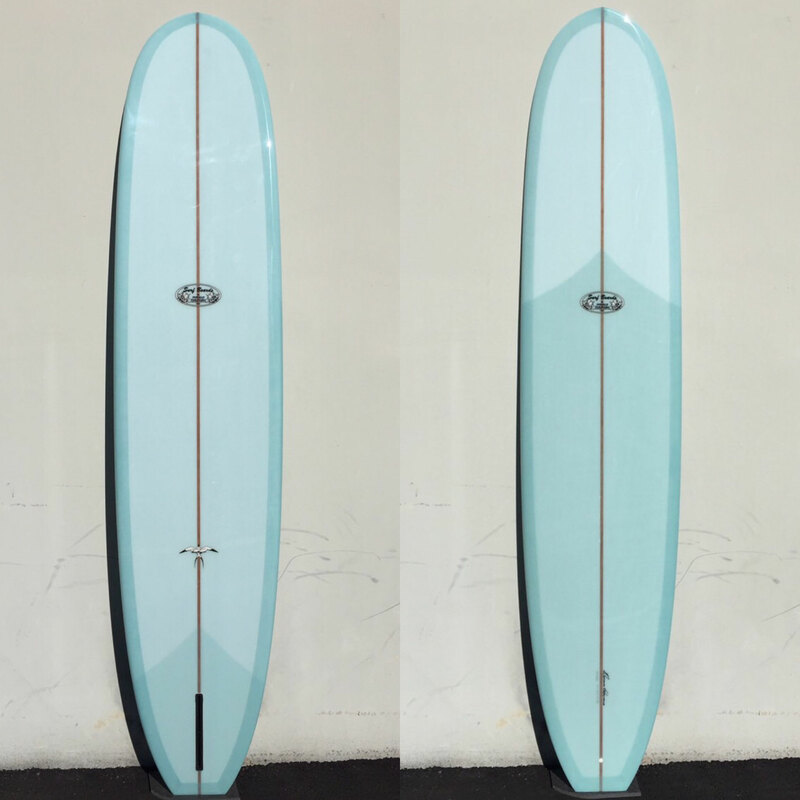 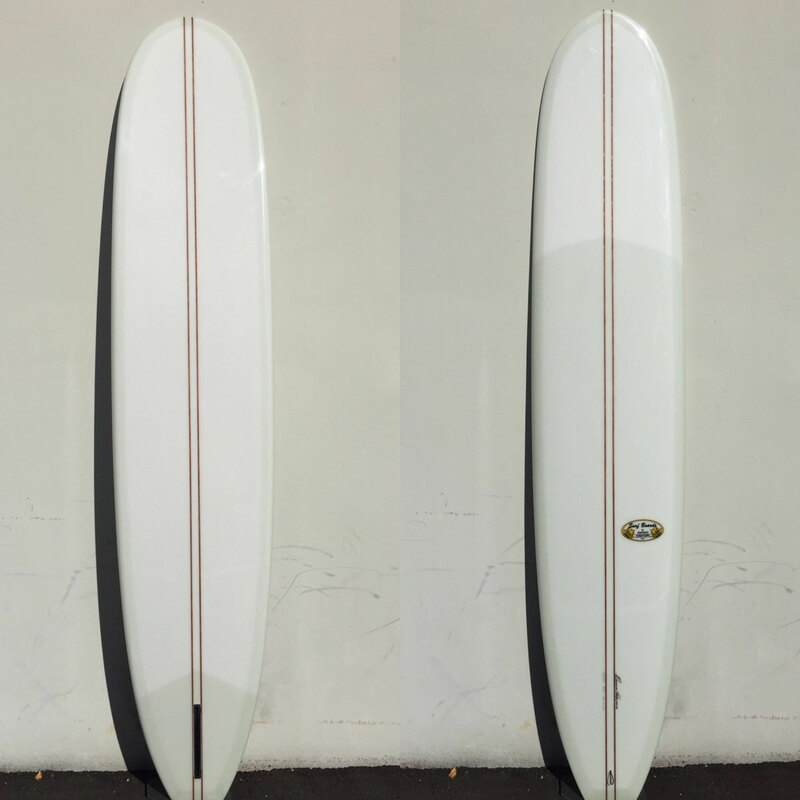 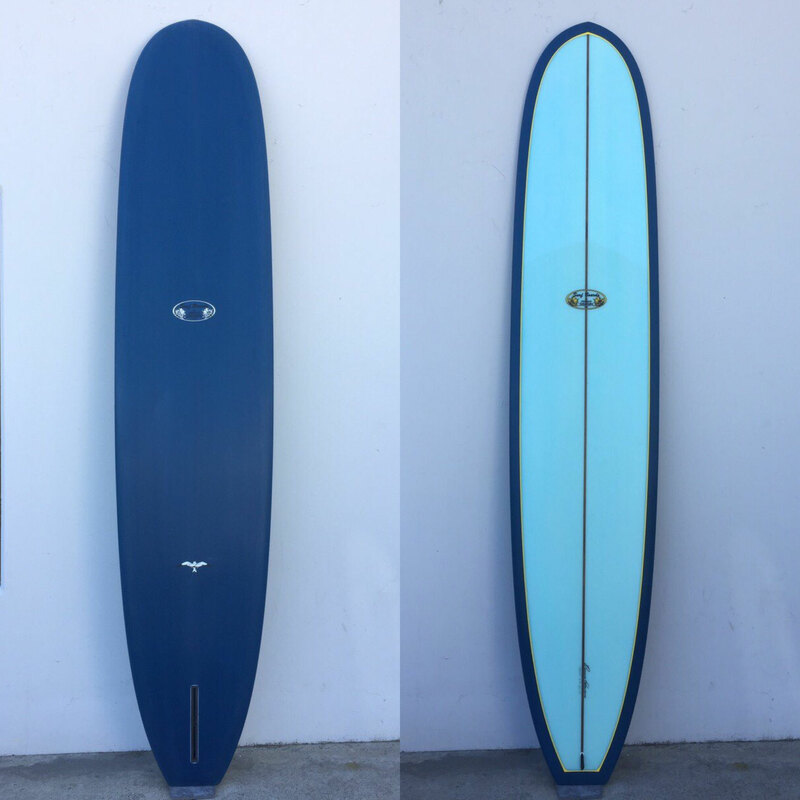 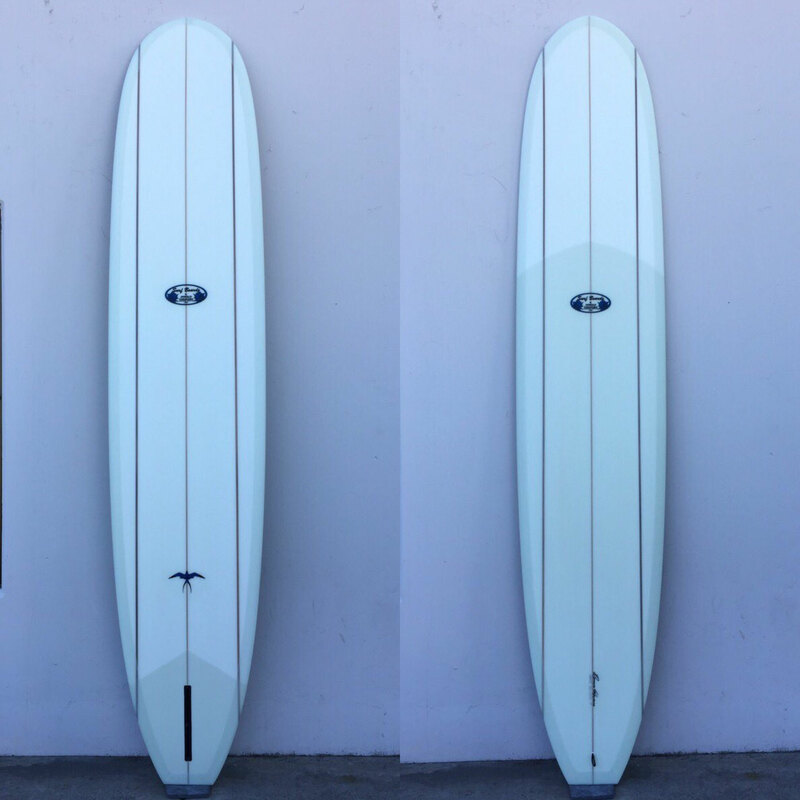 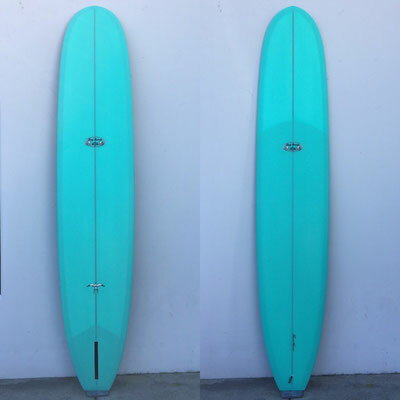 With its 50/50 rails, single fin, square tail and volan cloth, this board is the perfect compliment to Donald's R-Pin Retro. 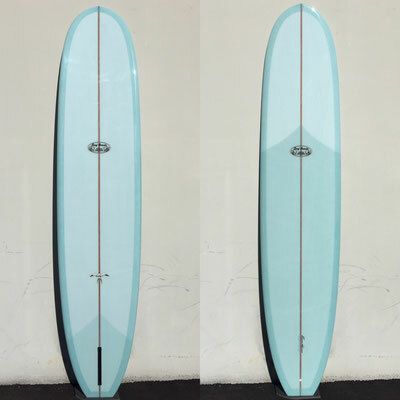 Where the R-Pin Retro excels in shoulder high and bigger surf, the Model T's perfection lies in waves from shoulder high to ankle small. 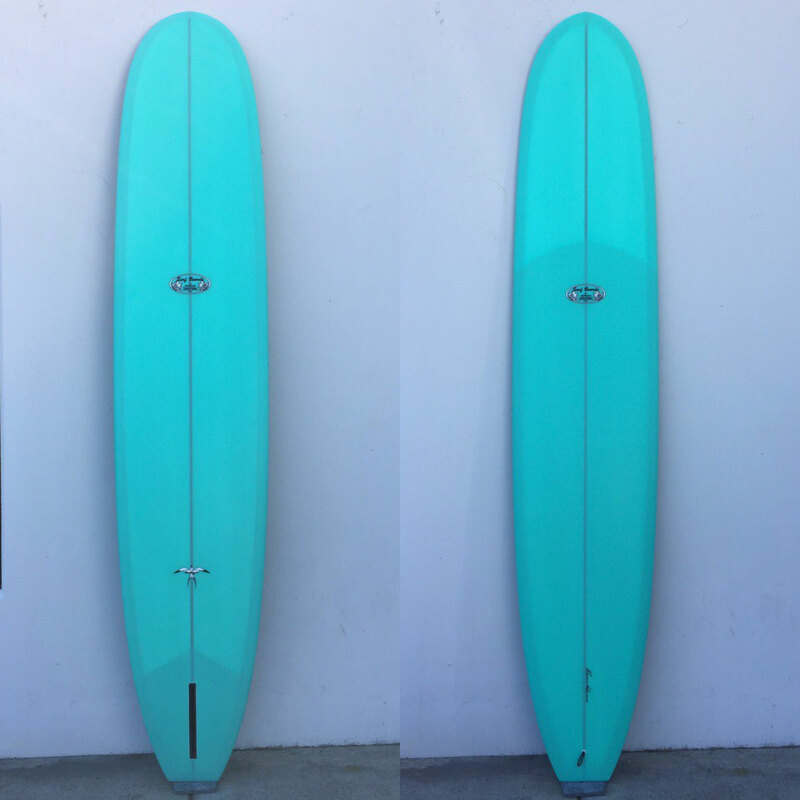 9'4" x 23" x 3"
9'8" x 23 1/8" x 3 1/8"